To investigate the treatment time dependence of electroacupuncture (EA) on Neiguan (PC6) for preventing postoperative nausea and vomiting (PONV). 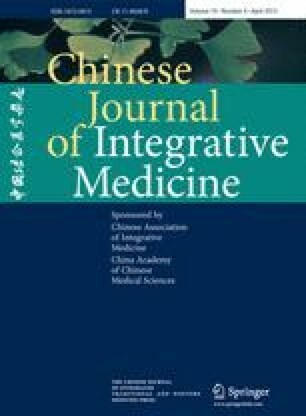 One hundred and seventy-eight patients, who had received intravenous patient-controlled analgesia (PCA) with Fentanyl, were assigned randomly to three groups using random numbers: a pre-operative EA group (PrEA), a post-operative EA group (PoEA), and a non-acupuncture control group (NC). An anesthetist evaluated the incidence and severity of nausea and vomiting for 48 h after surgery blindly. The main outcomes were severity and freguency of PONV, which were measured with a self-reported questionnaire and a confirmation from the anesthetist. The data were analyzed with ANOVA and Z-test. The incidence of nausea and vomiting was significantly lower in the PrEA group than the NC group during 48 h after surgery (P<0.01, P<0.05). The incidence of vomiting was also significantly lower in the PrEA group than the PoEA group (P<0.05). The PoEA subjects evidenced no significant differences compared with the NC subjects in terms of the incidence of nausea and vomiting (P<0.05). The severity of nausea was significantly lower in the PrEA group than in the NC and PoEA groups (P<0.05). EA on PC6 is effective in the prevention of PONV, and pre-operative acupuncture is more effective than post-operative acupuncture.